By consistently developing world class ride control products, KYB has become the world’s largest supplier of OE and aftermarket shocks and struts. Today, our annual sales exceed $4.2 billion. We have 32 facilities in 21 countries, and 15 manufacturing plants in Asia, the United States, and Europe. While much of KYB’s overall sales are from automotive shock absorbers, we also produce a wide range of hydraulic and electronic equipment used in a variety of applications in many aspects of modern life. 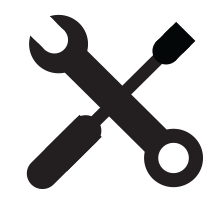 Vehicular and transportation applications include power steering systems, automotive electronics, construction equipment, agricultural equipment, special use vehicles, railroading, aircraft, and maritime shipping. KYB’s North American sales subsidiary, KYB Americas Corporation, was established in 1974. 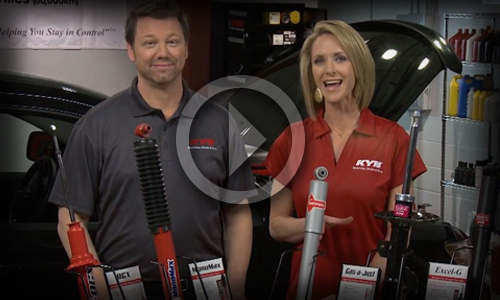 With headquarters in Greenwood, IN, USA, KYB Americas Corporation is the headquarters for KYB’s North American aftermarket distribution of automotive shocks and struts. KYB Americas Corporation has grown to over 100 full time employees and operates from three North American facilities with one in Chicago, one in Indianapolis and one in Southern California. 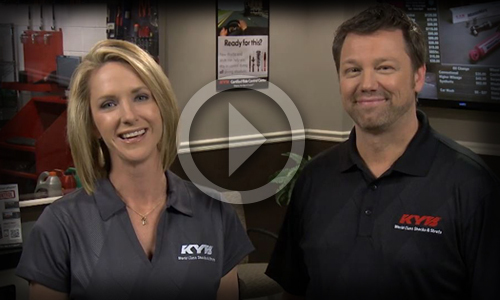 Shock and strut sales for KYB America continues to grow, as KYB continues to increase market share in North America. 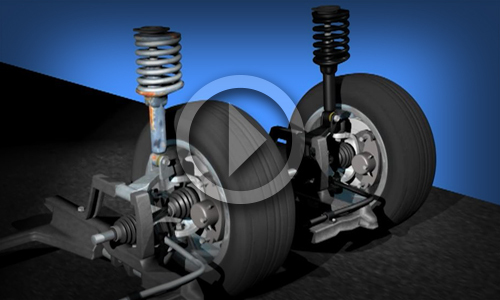 Manufactures original equipment shocks and struts for carmakers in the Americas and around the globe. 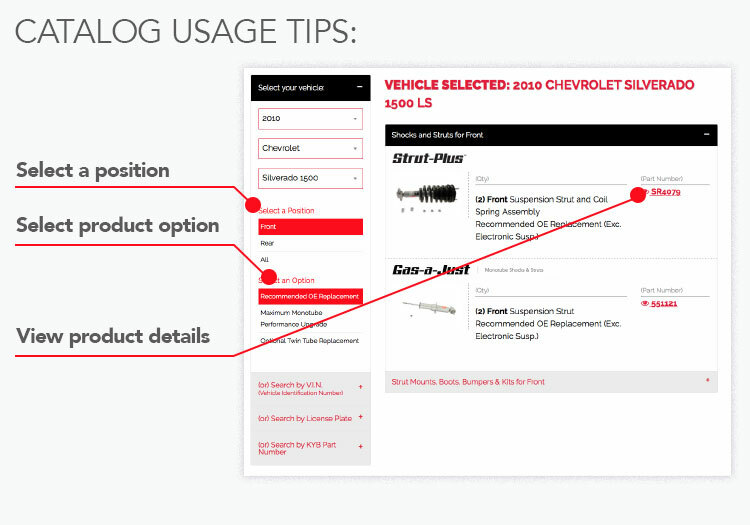 Sells and distributes shocks, struts, and suspension components to aftermarket customers in Mexico, Central, and South America. Distributes hydraulic components including hydraulic motors, actuators, gear pumps, control valves, and mixer truck components for construction, material handling, forestry, agricultural, industrial, and marine applications. 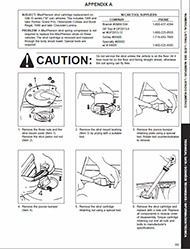 Provides products for OEM production as well as service parts.